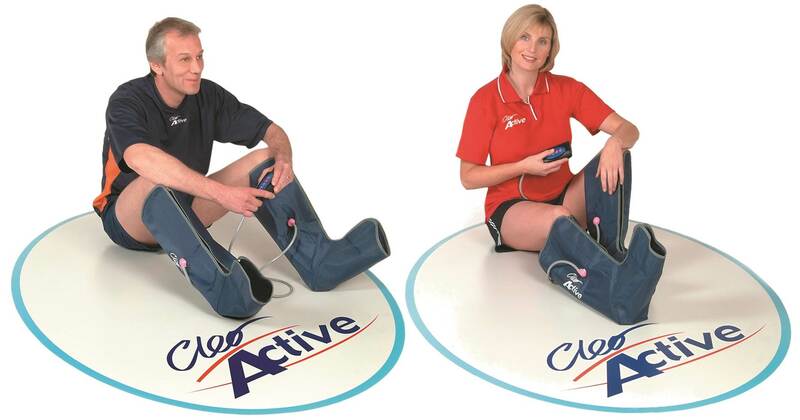 Cleo Active is a mains’ operated leg massage device that uses lightweight knee length boots to provide a soothing and relaxing lower leg and foot massage; providing complete conditioning for your legs. It's an affordable way of achieving an effective stimulating leg massage in the comfort of your own home - NO EFFORT REQUIRED! helps soothe and relax your lower leg muscles. 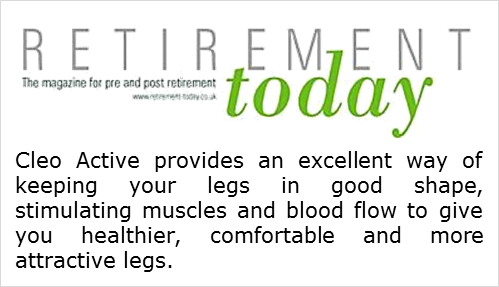 helps revive your legs if you have lack of stimulation and limited mobility. helps promote relaxation and comfort to your legs. helps prevent leg problems developing if used regularly. helps improve your general well-being. from athletes to the elderly, office workers to those on their feet all day, in fact anyone wanting to revitalise or improve the condition of their legs or provide relief for those with existing leg problems. Leg massage treatment has been used in sports and athletics for many years to help relieve pain, strengthen muscles and heal injury. 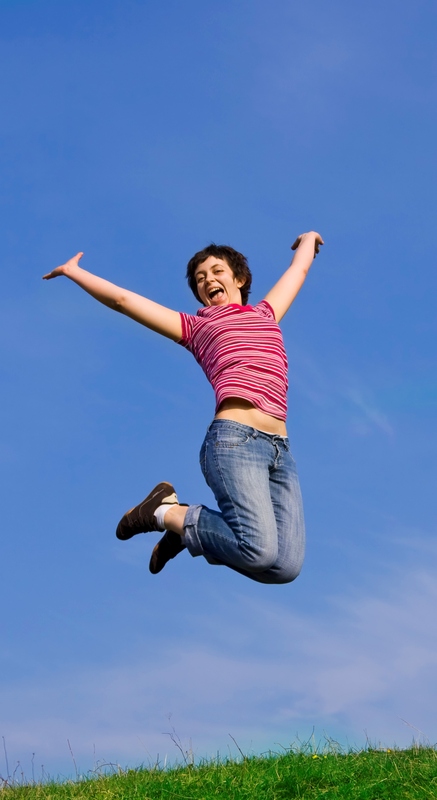 Its benefits are recognized to be greatly advantageous for performance and general fitness. How does Cleo Active achieve this? 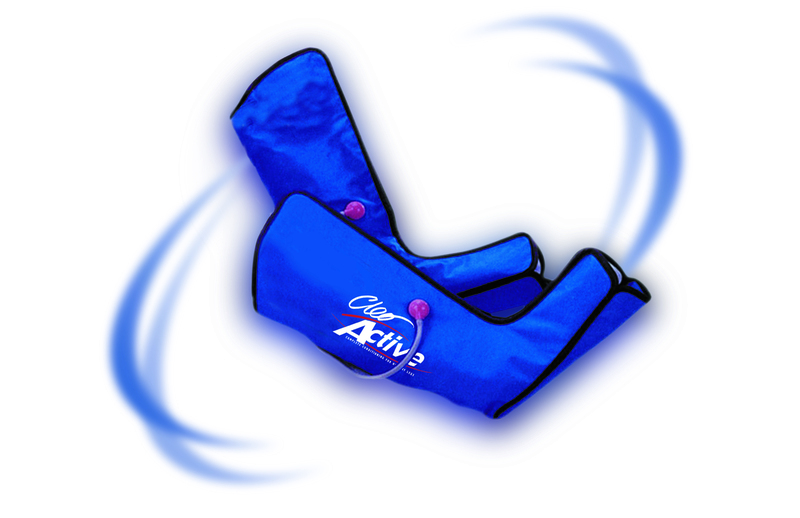 If you’re restricted from taking regular exercise either by time or mobility constraints, or just don’t have the inclination, then Cleo Active can provide the essential stimulation your body needs by massaging your leg muscles: if you already suffer leg problems, then you know how important it is to keep them active. 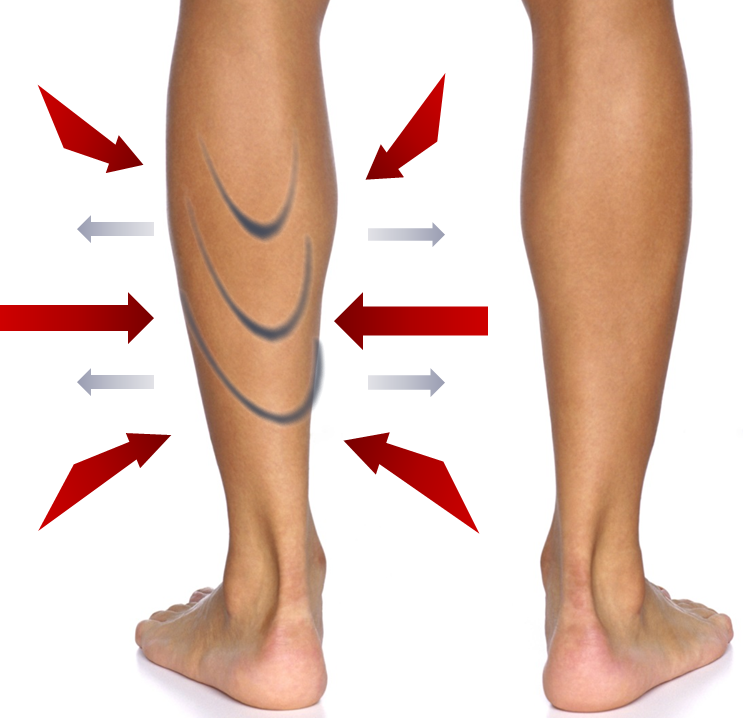 If you want to avoid leg problems developing or worsening, then a regular Cleo Active compression leg massage could help. If you have lack of stimulation and limited activity, regular use of Cleo Active can help revive and energise your legs. Using our simple leg and foot massager for 20 minutes daily can significantly improve your general well-being too, promoting relaxation and providing comfort to your legs! Cleo Active compression massage boots are designed to work in the same way as the hospital treatment 'Flowtron' using bio-feedback air pressure. It works on a similar principle to a blood pressure cuff, meaning your body tells the device when it has reached its' optimum setting. The boots are loose fitting to start, then gradually inflate with air until the pressure limit is reached; this happens when full contact is made with the leg. The compression is held for a short period and then slowly released to deflate the boots. This sequence continues throughout the duration of the 20 minute cycle. There are several leg massage devices available for home-use, but air pressure massage boots are the only ones that directly stimulate the calf muscles, lower legs and feet, as opposed to EMS machines which transmit electrical current through the soles. This type of direct stimulation is more akin to a 'hands on' physical massage, as the air pressure movement mimics the rubbing and kneading you would feel during a session with a masseuse or physio. Cleo Active is an easy, effortless way of achieving the same benefits you would receive from a professional massage therapist, and can be done in the comfort of your own home any time you need it. So, if you're looking for an easy to use, effective leg massager that can improve the condition of your legs, then try Cleo Active compression massage boots, our existing customers are extremely happy with the results and benefits they've experienced.
" Cleo Active has been really good for me, especially during pre-season where training was at a very high intensity and DOMS (delayed onset muscle soreness) was occurring regularly. They are also a great benefit during playing season when i have maybe two games in one week, want to be 100% fit and not have annoyingly heavy legs. All in all i would recommend Cleo Active to anyone who does any sort of physical activity as they're brilliant for your recovery and my physio has advised the rest of the team to use them too! " Toronto Wolfpack. Formerly Leigh Centurions, Wakefield Wildcats, Bradford Bulls, Leeds Rhinos. Cleo Active is a simple yet effective user friendly and maintenance free design, with full electrical safety, compatibility and CE certification. Cleo Active is a micro-computer smart design, offering 3 user selectable strength settings and 2 rhythm adjustments to suit individual requirements; it offers a high volume pressure output with gentle and gradual progression. Cleo Active leg massage is delivered through knee high compression boots which connect to a hand-held, computerised control unit with a simple button ‘one press’ operation panel. Each boot is open toed with a front Velcro fastening; they are made from a lightweight, maintenance free, strong but delicate material providing maximum comfort and durability. Cleo Active is supplied with everything you need to get started straight away!